As I am lucky enough to be venturing to Tomorrowland tonight, it means I will be without internet for 6 days. And although I will be having the time of my life, this means I will not be able to provide you guys with good music for a week, so here is a package, of what I think are going to be the highlight songs of this festival and a bunch of new tracks that have been on repeat. I will be back with some great music when I get back. 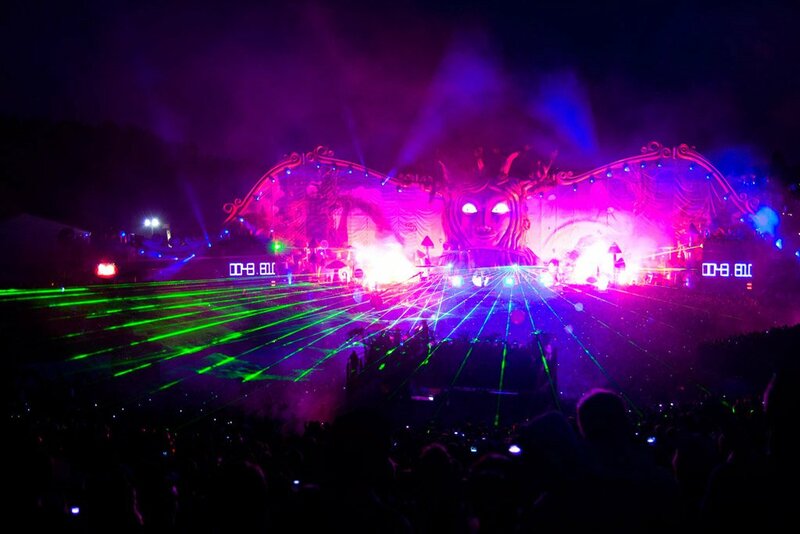 The official festival anthem made by the Tomorrowland residents themselves Dimitri Vegas & Like Mike, great song! I posted this song as an instrumental and Matthew Koma (The vocalist of years) lended out his vocals to this track to make it even more of an electrifying banger. Great progressive banger from the English duo, really really been getting into these two as of late, and they never fail to impress! Fresh release off of Hardwell's Revealed recordings, Paris & Simo is a huge big room banger at it's best, winning the remix competition of Work Hard, Play hard by Tiesto definitely ballooned their careers and this is testament to their skill. A staple in Avicii's sets as of late, although it's very much unlike his style it's definitely a track that is a must have. And the vocals are just great. The creators of the hit progressive tune 'Beating Of My Heart' are at it again and this time it's with a much harder hitting track! 0 Respones to "Tomorrowland Package"